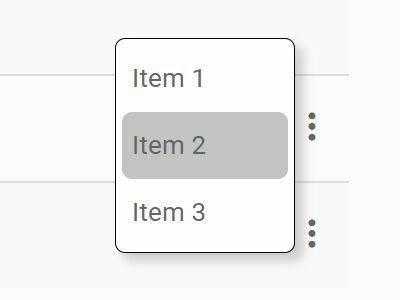 Yet another jQuery FAB plugin used to generate customizable, mobile-compatible, horizontal (or vertical) floating action buttons inspired by Google Material Design. 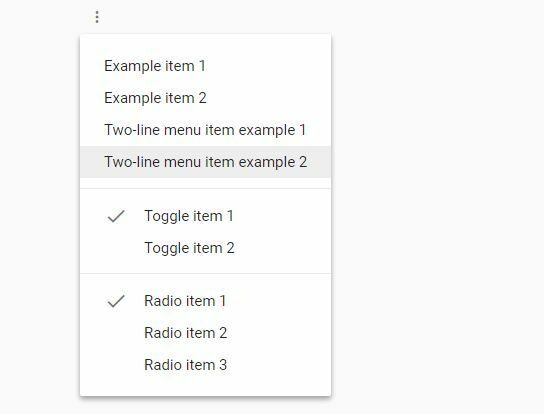 Tap (touch device) or hover over (desktop) the menu toggle button to reveal all the action buttons with fade in & fade out animations. 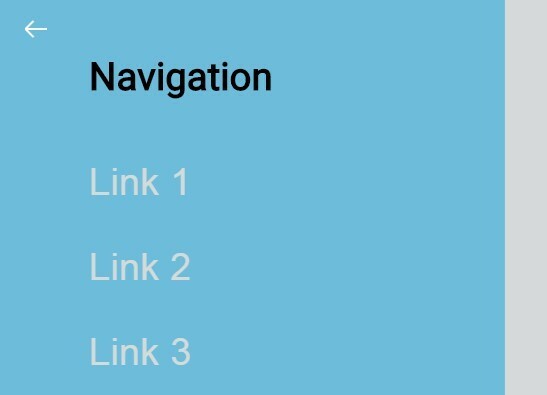 4 position options: "top-left", "top-right", "bottom-left", "bottom-right". onOpen and onClose callback functions. 1. 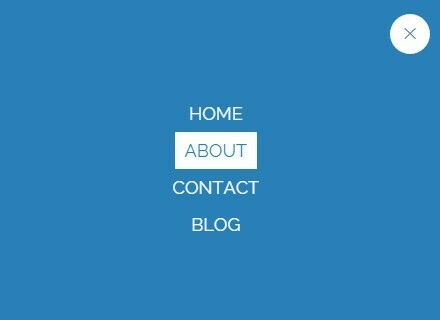 Create a container element to hold the floating action button. 2. Insert jQuery library and the jQuery FAB plugin's files into the document. 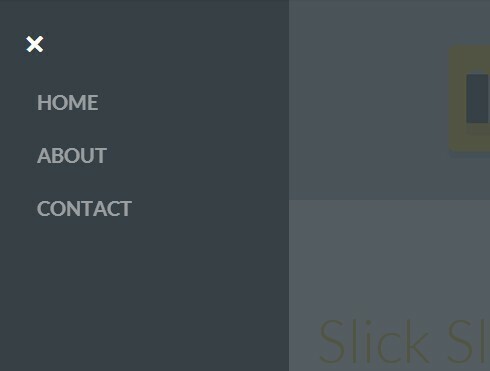 // "top-left" || "top-right" || "bottom-left" || "bottom-right"
This awesome jQuery plugin is developed by MarcoTavares2001. For more Advanced Usages, please check the demo page or visit the official website.